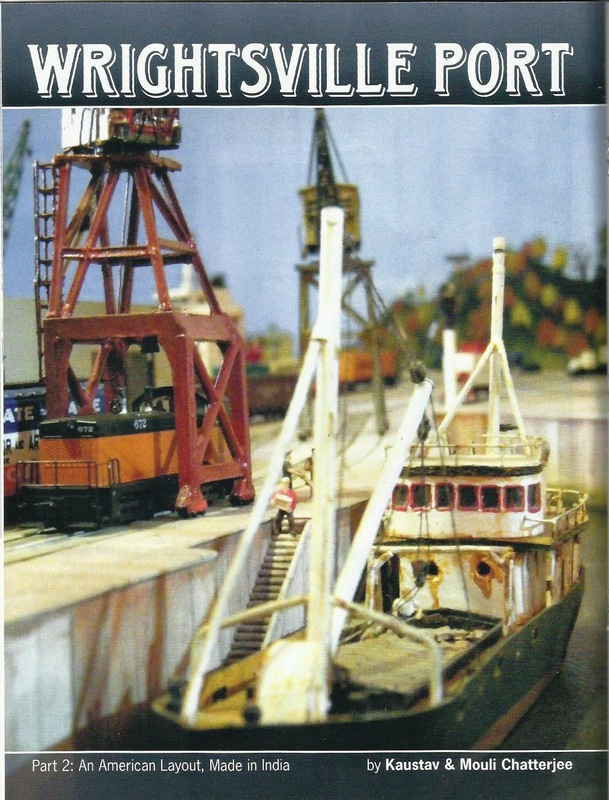 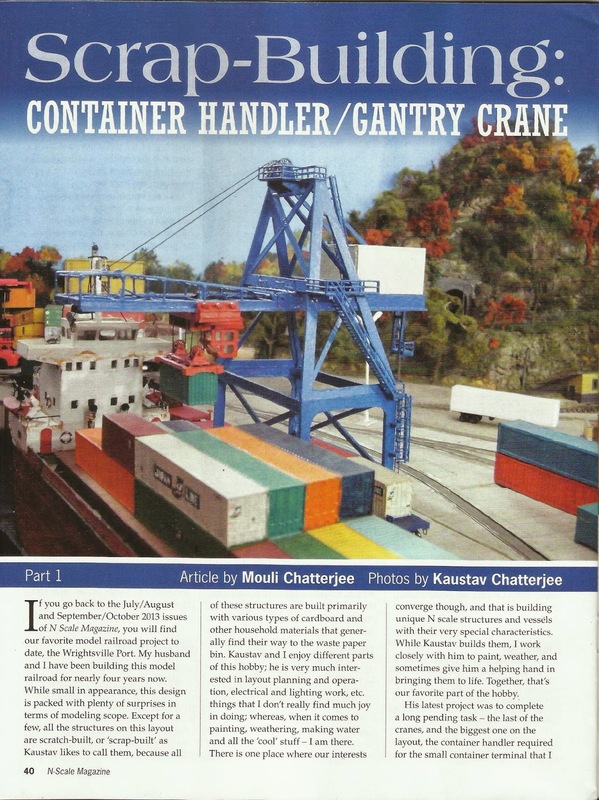 Published in 2 parts: July/August and September/October, 2013 issues of N Scale Magazine. 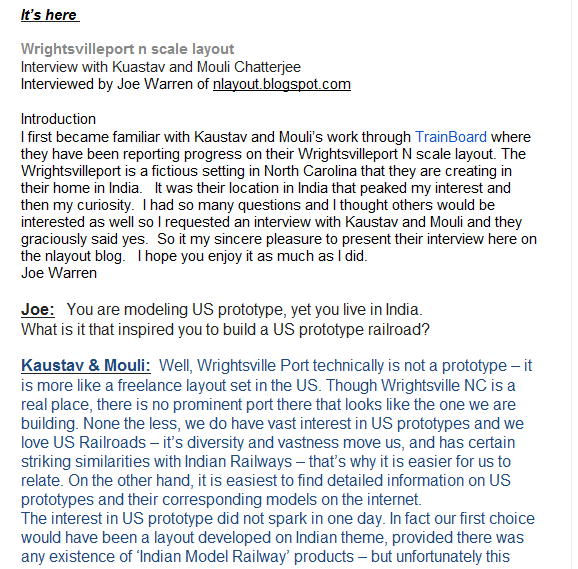 ﻿You can read the my interview with Joe here. 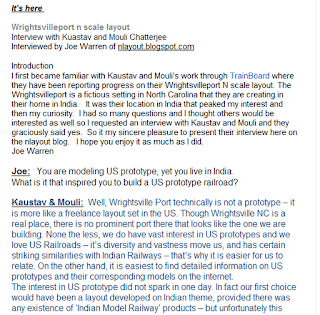 Check out his other interviews and a very comprehensive, international listing of many N Scale Layouts across the globe. 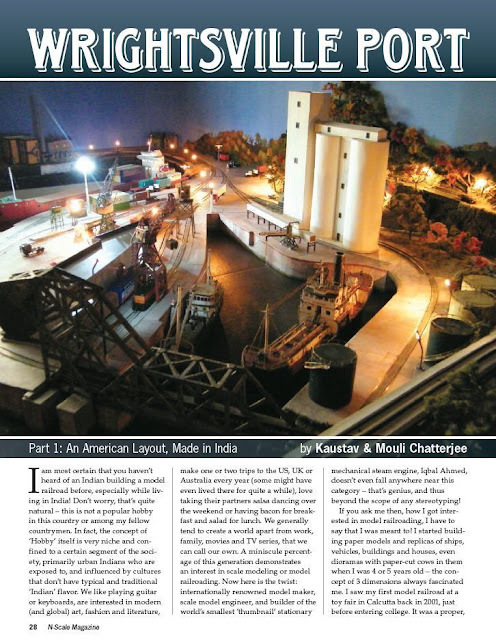 Replicas: India's only Model Railroading and Model Engineering Online magazine. Download free copies of Replicas here.